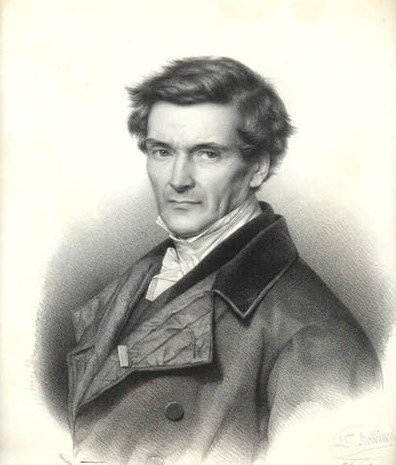 Research Gustave-Gaspard Coriolis. Who was he? What was his contribution to our understanding of work and energy? Briefly, what was his contribution to the fields of meteorology, ballistics, and oceanography? Your answer must be 3-4 sentences long.